For the third consecutive year Trump has called for the end of federal funding for the National Endowment for the Arts (NEA) in his annual budget request to Congress. This is just another one of his attempts to end our civilized world. 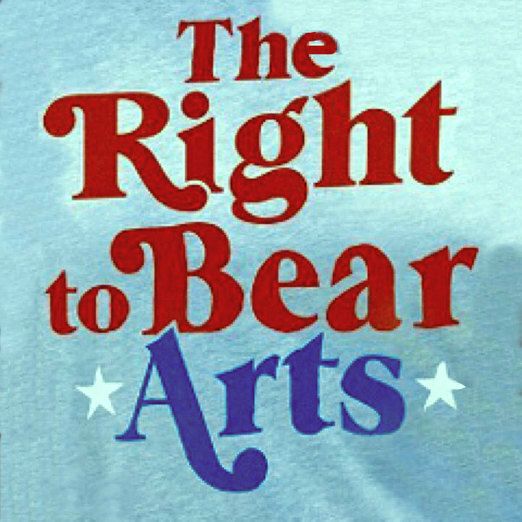 Tim Daly, President of The Creative Coalition stated, “No matter how many times this Administration proposes to eliminate federal funding for the NEA, The Creative Coalition will be there to fight for the #RightToBearArts™ for all Americans. We remain vigilant in defending the right to maintain an imaginative & expressive population. And we must prevent these draconian funding cuts for the NEA from becoming a devastating reality.” Robin Bronk CEO of The Creative Coalition concluded, “The arts are not a red issue, nor a blue issue; they are a human issue. Both Democrats & Republicans in Congress recognized the value of the arts by increasing funding for the NEA last year and resoundingly rejecting the President’s call to eliminate funding. The well documented benefits of the arts make them a prudent investment of federal dollars. What we cannot afford is to deny access to the arts to countless Americans by eliminating funding for the NEA.” In response to calls to eliminate federal funding for the NEA in prior years, The Creative Coalition mobilized a successful grassroots movement, the #RightToBearArts™ to advocate for survival of federal arts programs. This effort continues today to ensure public funding for the arts creates access to the arts for all Americans, especially those in at-risk & underserved communities.